Why are we publishing an International Women’s Day blog on the last day of March? Quite simply, because real change matters every single day - not just on #IWD2019. Our Port community is a diverse and inclusive one and something we think is worth celebrating. Over the past few weeks, we’ve shared a number of posts with stories of women in maritime roles. We heard from women in operational roles (like Jade, a marine pilot from TasPorts who strives to set an example to her young daughters and so many others in the next generation) to environmental (like Melissa from Fremantle Ports) and even to IT, like Teresa, department head at Port of Brisbane. One thing they all have in common is their enthusiasm for just getting stuck in and getting on with it - regardless of gender. “100% do it”, is something we heard a few times in relation to a Ports career (including in this video from Port of Townsville’s all-female environment technician team!). Another positive trait we also thought worth celebrating was the fantastic support these women said they received from their employers and their colleagues. “People are starting to move away from sub-conscious responses to traditional roles,” said Jen, an engineer at NQBP. While Nicole, accounts payable officer at Gladstone Ports Corporation, said “men are becoming more accommodating because women are a lot more confident in backing themselves”. Pinar at Port of Melbourne told us how lucky she felt that her colleagues encouraged her to speak up and grow. Megan, another female pilot at Port Authority of NSW, said how inspiring it was also to hear if others’ challenges and triumphs. Finally, flexibility and trust were an important focus, according to Catarina at Pilbara Ports Authority, as well as Carleen at Darwin Port, who said her organisation promotes an excellent work/life balance that helps her raise her young family. 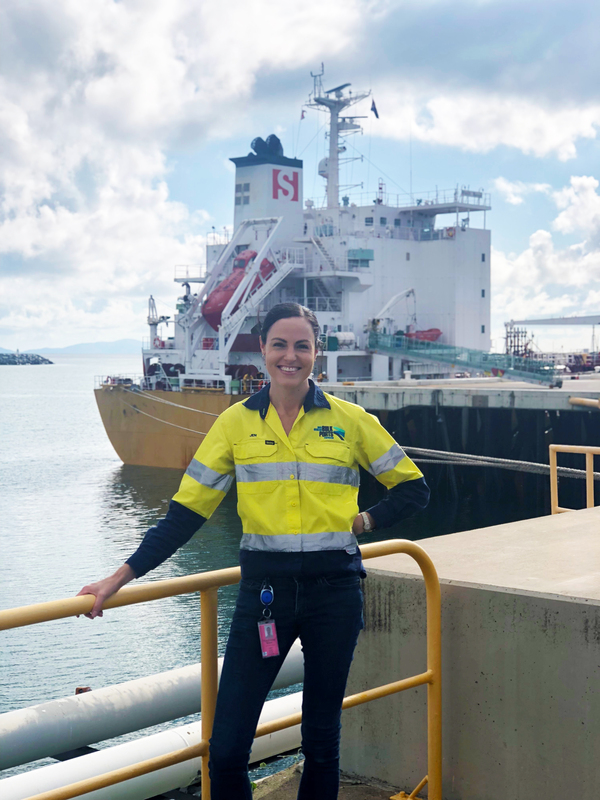 Similarly, Sarah, customer service officer at Port of Cairns, said “#BalanceforBetter means I can combine my work with what I love (the sea) and ensure a healthy work-life balance by being able to go home each night to be with my family”. 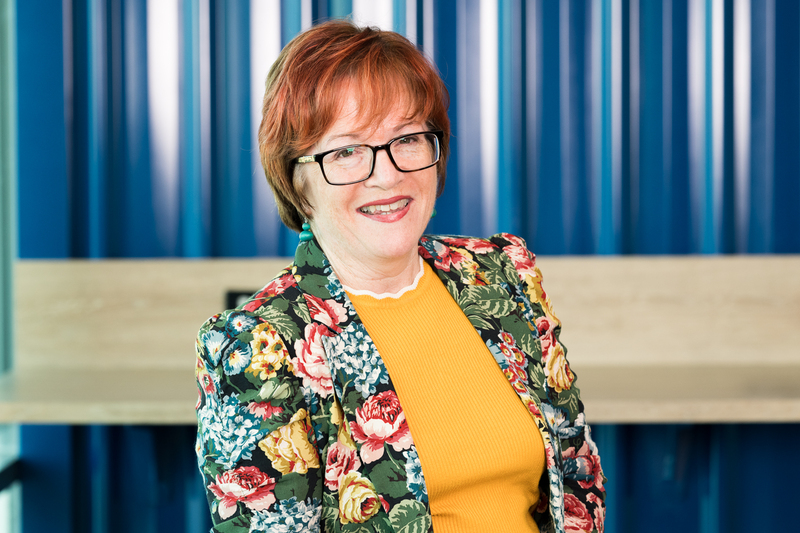 With 26 years in maritime under her belt, Megan at NSW Ports had the last word: “it is a complex and varied industry that has more to benefit from improving the balance of women in all areas and levels of business. See all their stories on our Facebook, LinkedIn and Twitter pages!